Your London Drugs pharmacist will provide advice on managing your symptoms through allergen relief, removal and avoidance. Ask for advice on the many over-the-counter options that are available, such as antihistamines, decongestants, eye drops, or nasal spray and rinses. 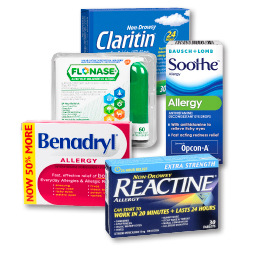 Relieve your allergies with medicated remedies to treat your specific symptoms. 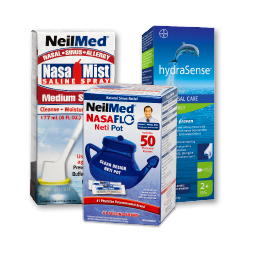 Remove allergens with nasal or sinus rinses and by flushing your eyes regularly. Avoid the outdoors first thing in the morning when allergen loads are highest, and close your windows at night. Select an over-the-counter remedy specific to your symptoms. 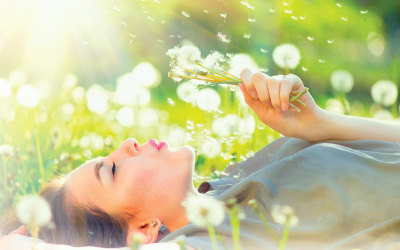 A nasal sinus rinse can flush allergens from the nasal passages providing non-medicated relief. 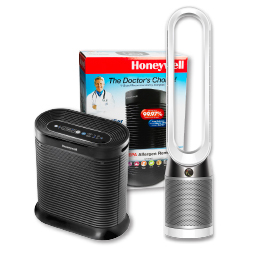 Regular vacuuming as well as use of air purifiers and HEPA filters will keep the air clean in your home.